Making the switch is very simple. To begin, navigate to your profile in the Instagram App. Under Account Settings, you’ll see the “Switch to Business Profile” option. After clicking on this option, you will be prompted to log into Facebook. Here, you’ll be asked to select which Facebook page you want to link to your Instagram account. 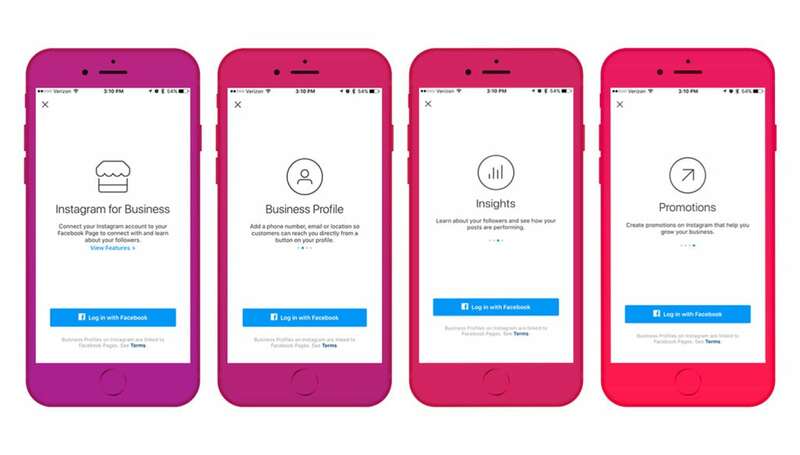 If you are wondering why you should switch to a business account on Instagram, read below for more information and insight about Instagram’s business profiles. With Instagram for Business, you’ll be able to track post analytics including impressions, reach, and clicks to your website. 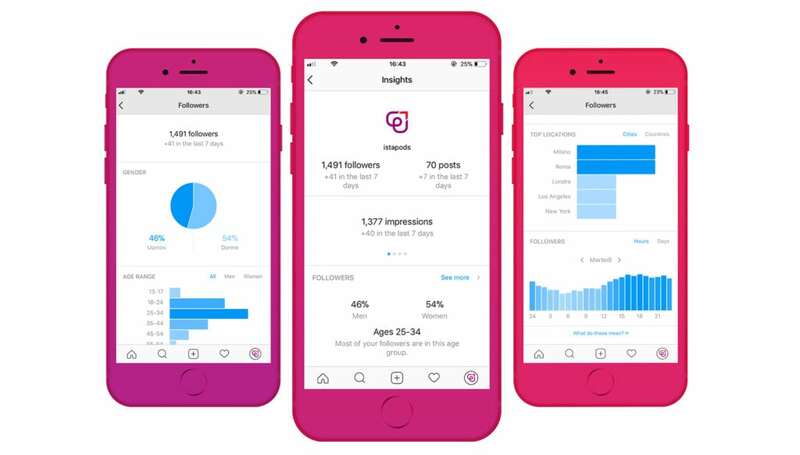 By using Instagram Insights, you’ll better understand what content works (or doesn’t work) for you, and what types of content you should continue to create. 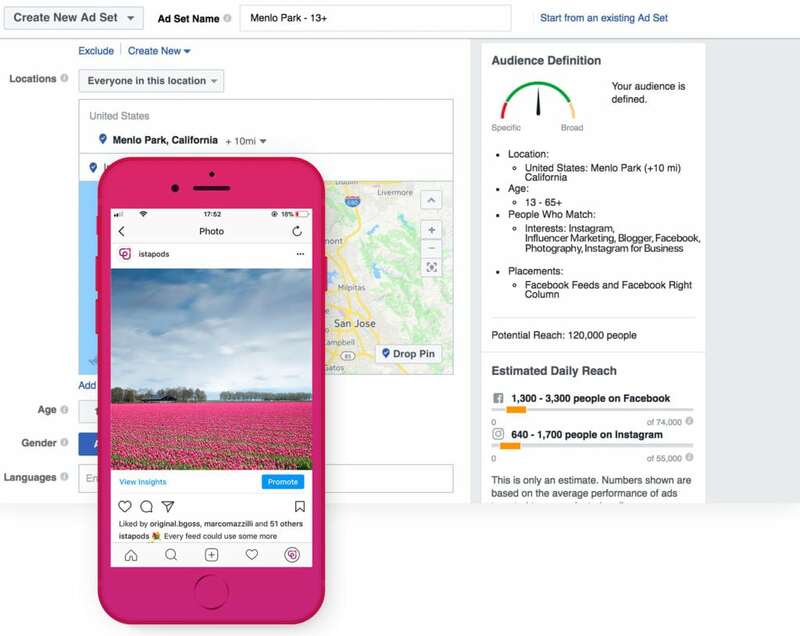 With the insight tool, you’ll gain more information about the demographics and behaviors of your audience, thus helping you determine when and what types of content result in the highest engagement. Instagram gives you access to an extensive and highly engaged audience by using the same advertising tools as Facebook. Instagram ads allow you to set up, run, and track campaigns the same powerful way you do with Facebook ads. With various Instagram ads to choose from, you can decide which type is best for your account based on your goals (i.e. brand awareness, website visits or app downloads). Additionally, you can also promote individual posts to help increase the exposure. This will help you reach the largest audience possible. In other words, you can promote posts on Instagram, similar to promoting posts on Facebook. First, you must provide contact information for your business account on your Instagram profile, which will result in a contact button in your profile. This button is useful for Instagram users because they will only have to click the button to select whether they want to email, call, or find your location on a map. 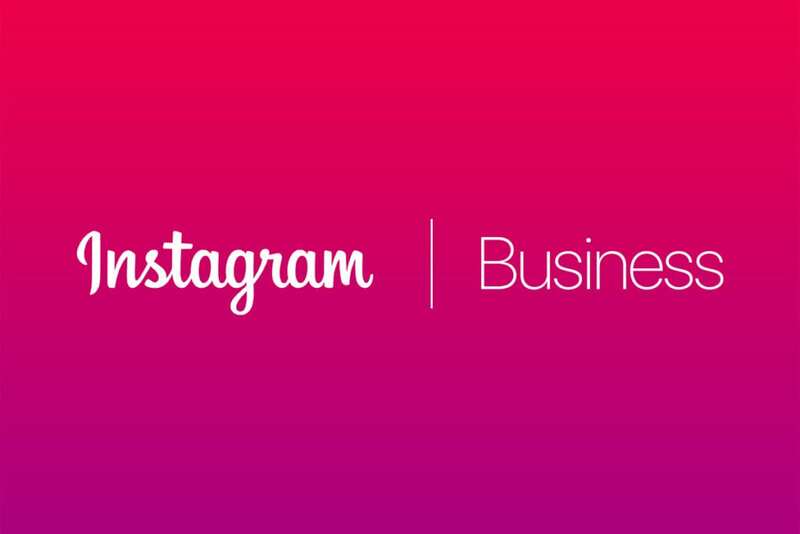 Upgrading to Instagram for Business is a great move to boost your Instagram profile. Is Instagram Business a good option for you?